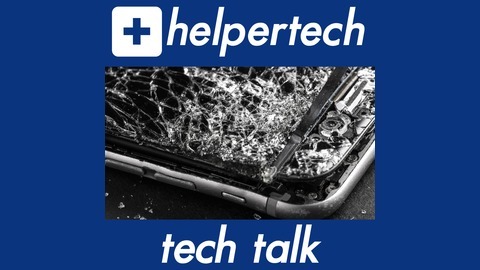 Helpertech is a chain of mobile phone repair shops in Minnesota, specializing in iPhone repair, iPad repair, Samsung repair, smartphone repair, tablet repair, laptop repair, and computer repair services. 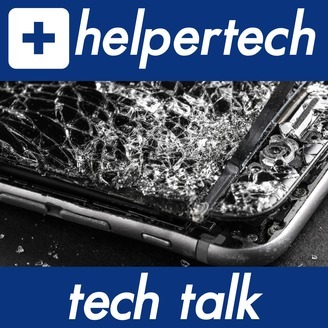 Jamey Dolan, Director of Helpertech, shares tech tips, tricks, and insights that allow Helpertech to provide great service and repair every day! Every used iPhone for sale at Helpertech has gone through our complete refurbishing process. When you buy your next smartphone from Helpertech you can trust that you’re getting a good price, a fully refurbished device, and the support that comes with our Helpertech stores and technicians.